The Assignment of Benefits issue that has been plaguing the property insurance industry for a few years may finally be changed. 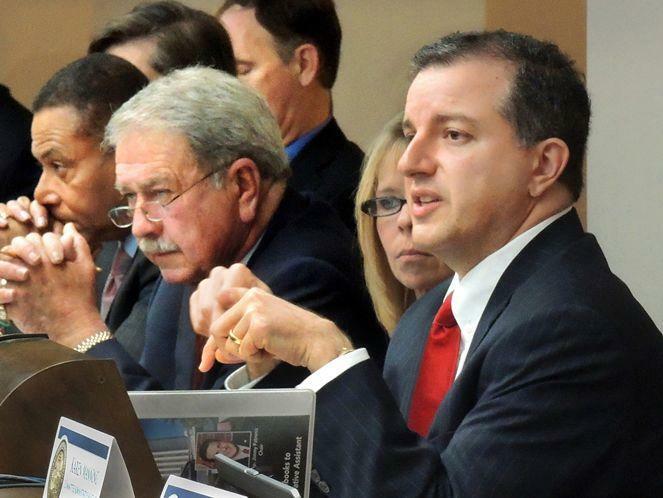 During Wednesdays Associated Press Legislative Planning Session Chief Financial Officer Jimmy Patronis blamed bad actors who he says are twisting the law. 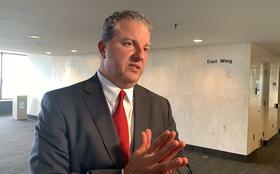 "Technically we have a law on the books that is being legally exploited," said Chief Financial Officer Jimmy Patronis. The law the CFO is talking about is Assignment of Benefits. It allows homeowners to sign into an agreement with a third party, such as a water extraction company, or a plumber, and allows the third party to act as the homeowner and seek payment for their work directly from the insurance company. Patronis believes this should be allowed to happen but says bad actors in the business are taking advantage of it. So much so that in 2006 he says the state had 400 lawsuits involving AOB, in 2018 he says there were 31 thousand. Patronis says the easiest way to combat it is to just have the insurance companies do their job. The CFO says if insurance companies aren’t responding to their policyholders quickly enough, he understands why they are seeking outside help. But he had this message for the bad actors he calls scoundrels. “What you’ve done is you’ve taken this law on the books and you’ve twisted it and you’re doing nothing but driving up rates and driving out insurance carriers out of the state of Florida,” said Patronis. Earlier in the day Senate President Bill Galvano said 2019 would be the year to address the AOB issue. Florida senators are again tackling assignment of benefits. The insurance provision has been a thorn in lawmakers’ sides for nearly five years. 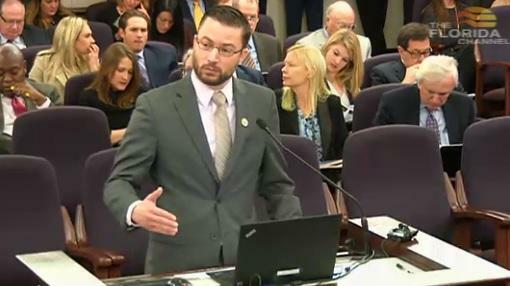 Florida’s insurance officials are considering moves to rein in assignments after the Legislature again failed to take action. The procedure allows service providers to work directly with an insurer, but some say they’re taking advantage of the system.